Emerald Suites Las Vegas Cameron is located directly across the street from Orleans Hotel & Casino, just 1 mile West of the Las Vegas Strip. 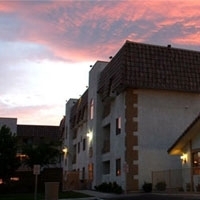 Emerald Suites Cameron offers convenient access to the I-15 and I-215 freeways and McCarran International Airport. Emerald Suites Las Vegas Cameron is the newest Emerald Suites Las Vegas property. Emerald Suites Cameron is a newly remodeled residential style hotel that features 98 fully furnished suites available with one and two bedroom floorplans. 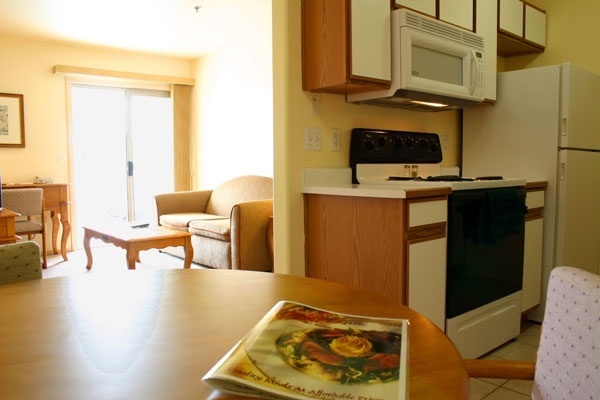 Every suite at Emerald Cameron offers guests brand new accommodations, a relaxing pool, whirlpool spa, and on-site laundry facilities.